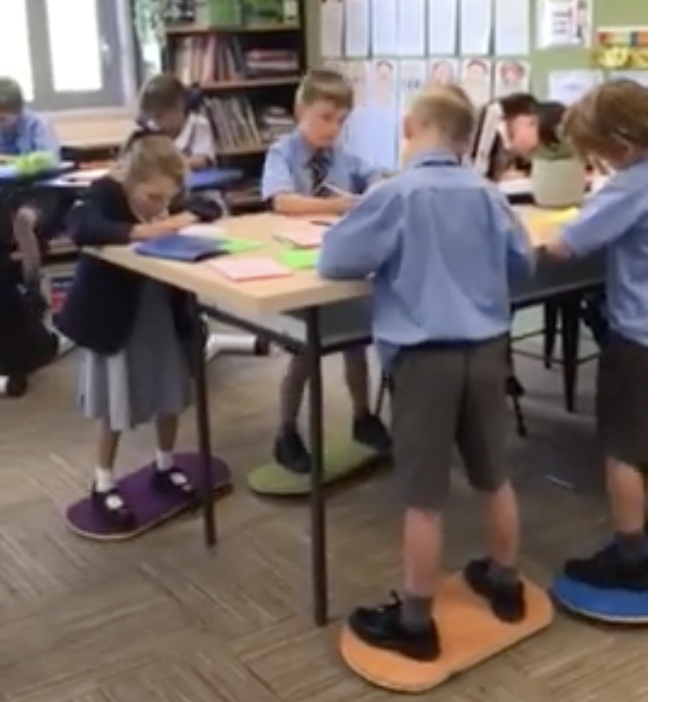 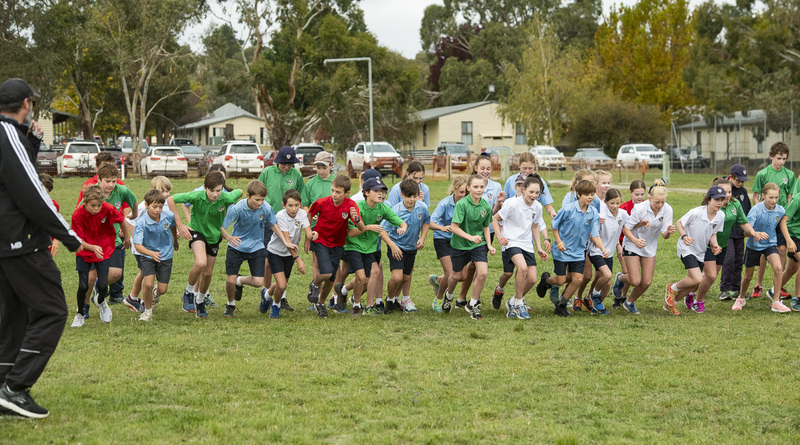 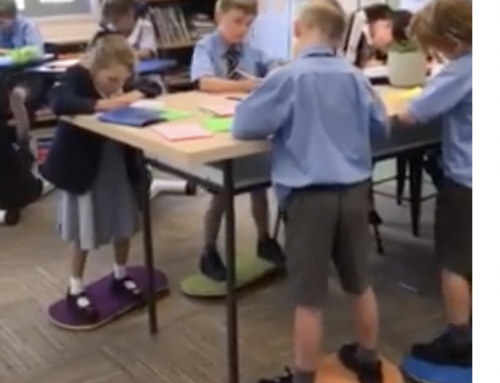 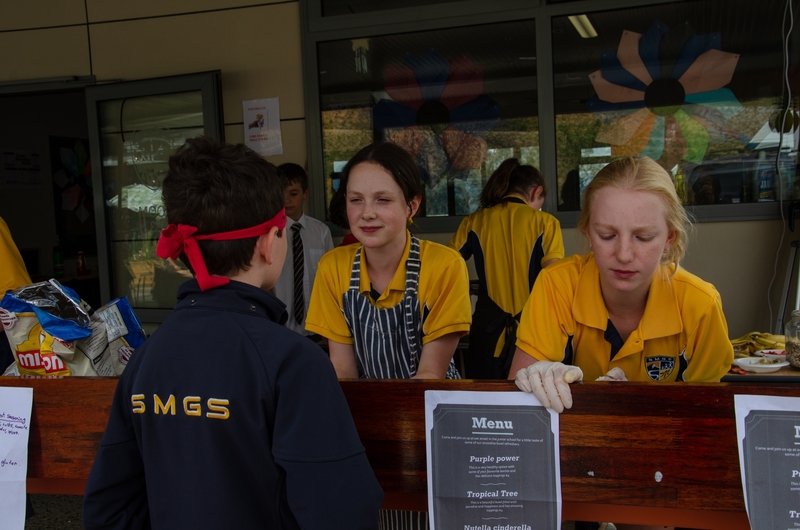 At SMGS, we work hard to equip each student with the fundamental skills to thrive in a modern world. 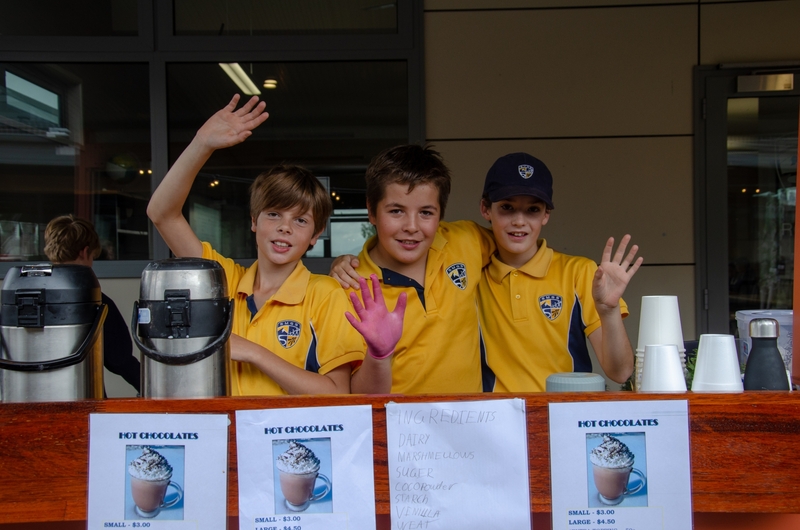 Our globalised world has shifted considerably in the 21st century. 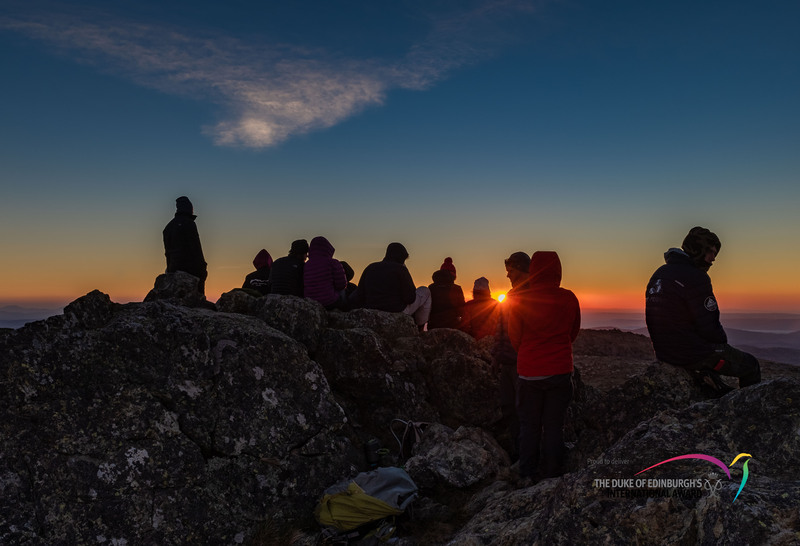 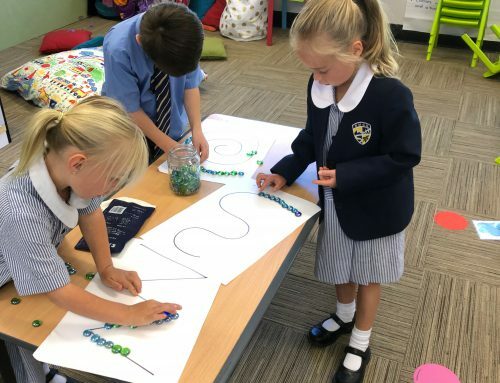 New knowledge economies require advanced analytical thinking and skills, an ability to identify and solve complex problems in a range of different contexts, and the ability to engage and collaborate with others to produce outstanding results. 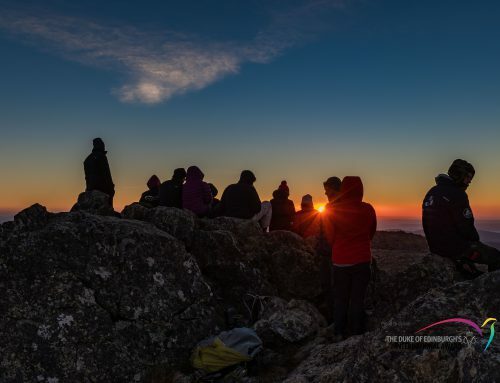 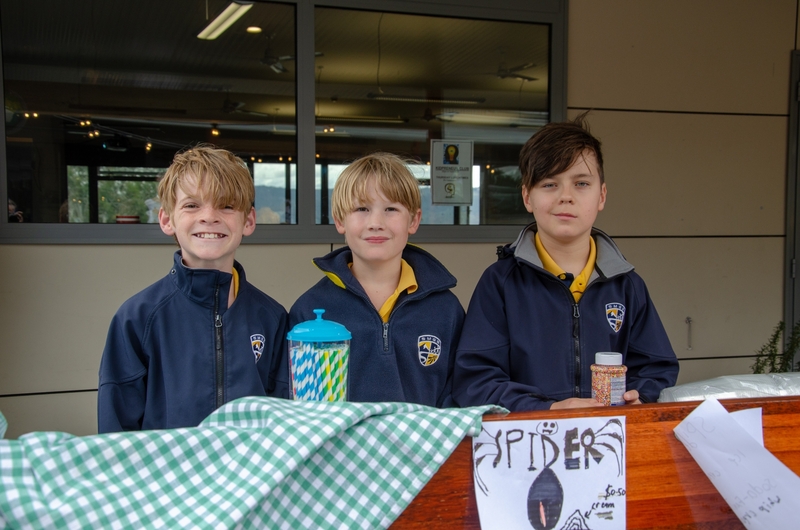 The SMGS Kidpreneur Club is one of our many co-curricular programs that is achieving the mission stated above by providing a real-life application of curriculum learning in business, economics and mathematics. 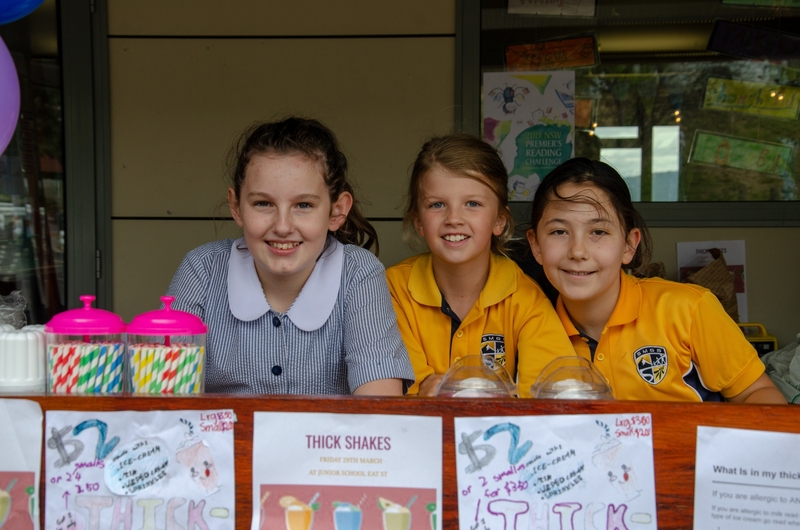 SMGS Kidpreneur is an initiative designed to inspire young children to develop their skills in innovation and entrepreneurialism, through creating their own small business. 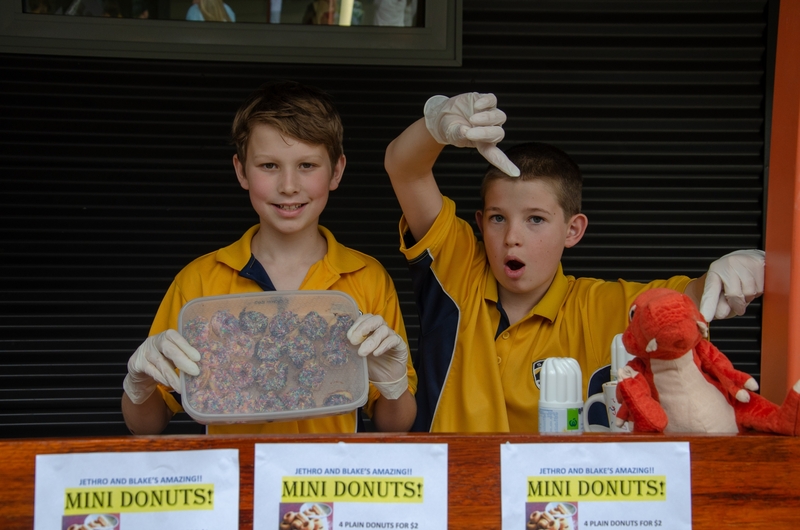 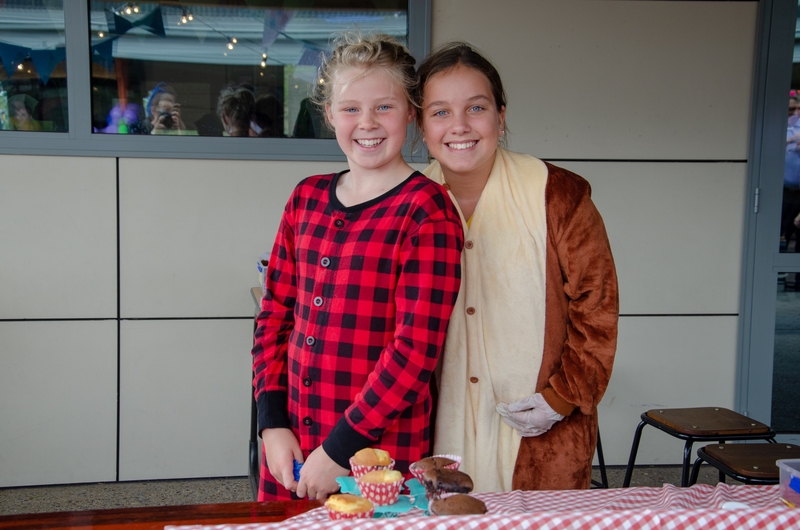 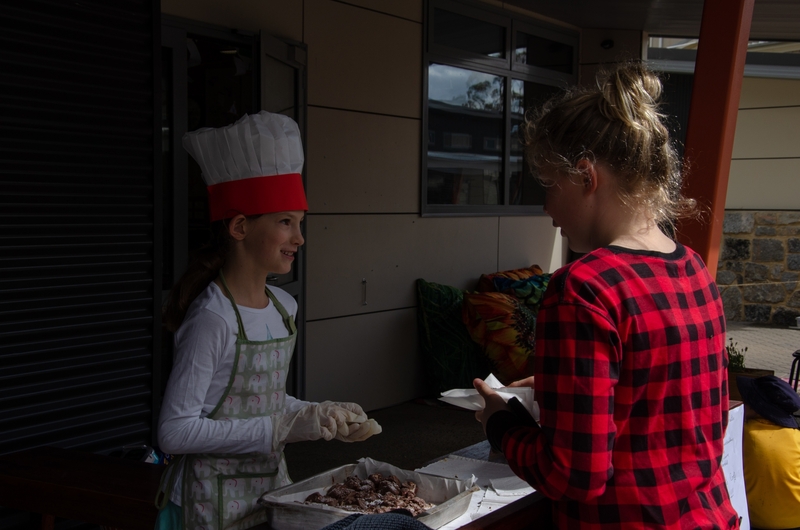 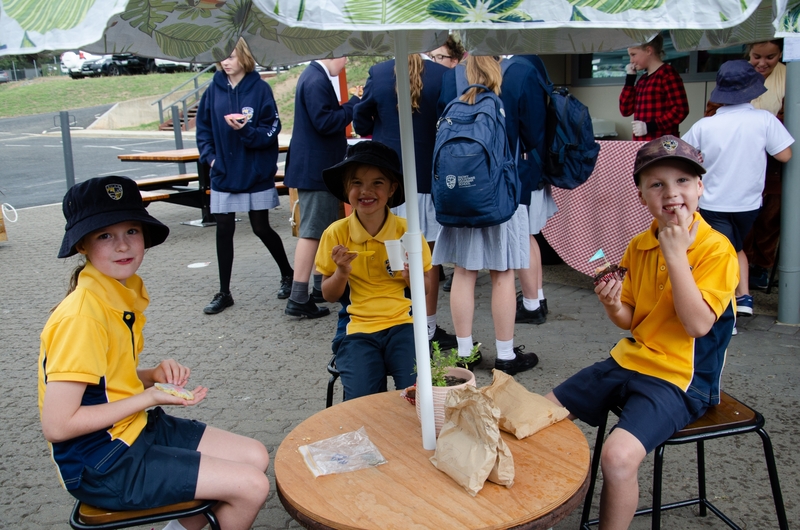 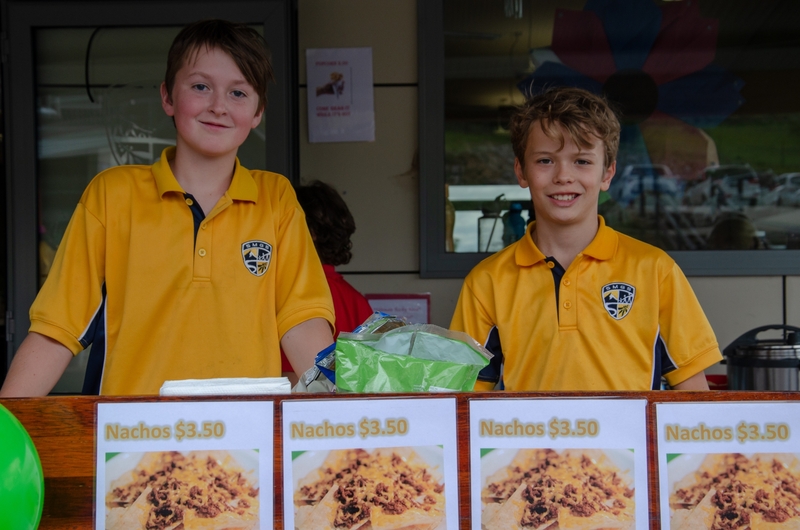 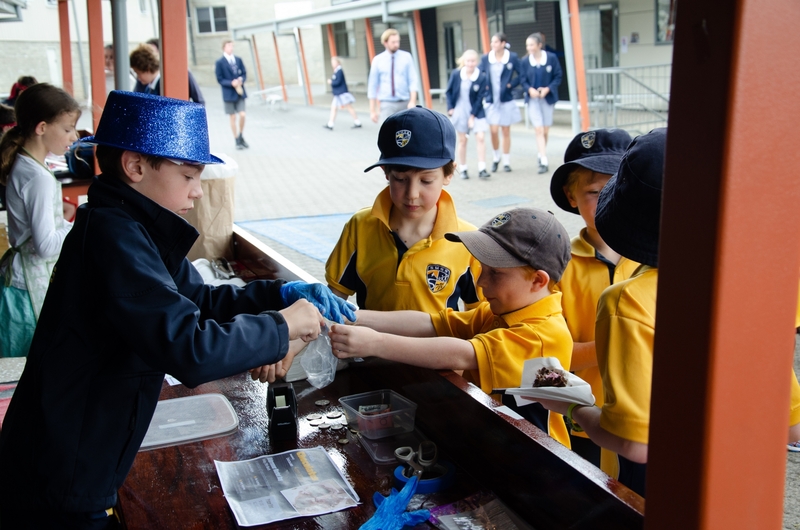 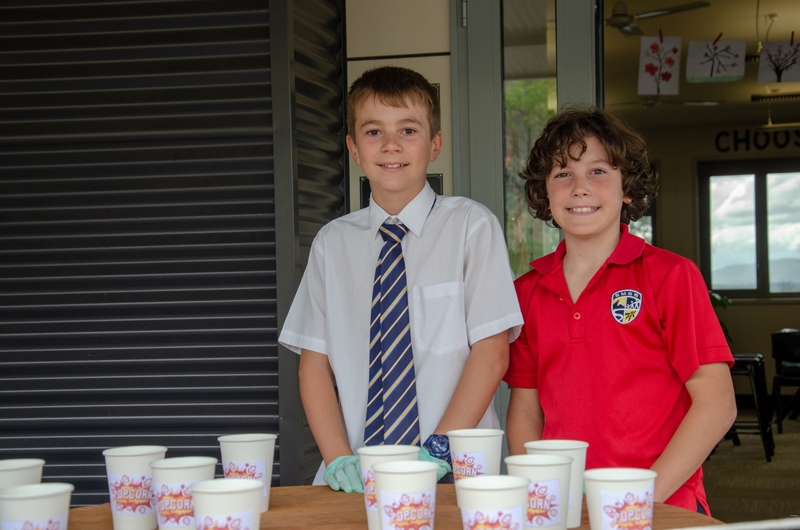 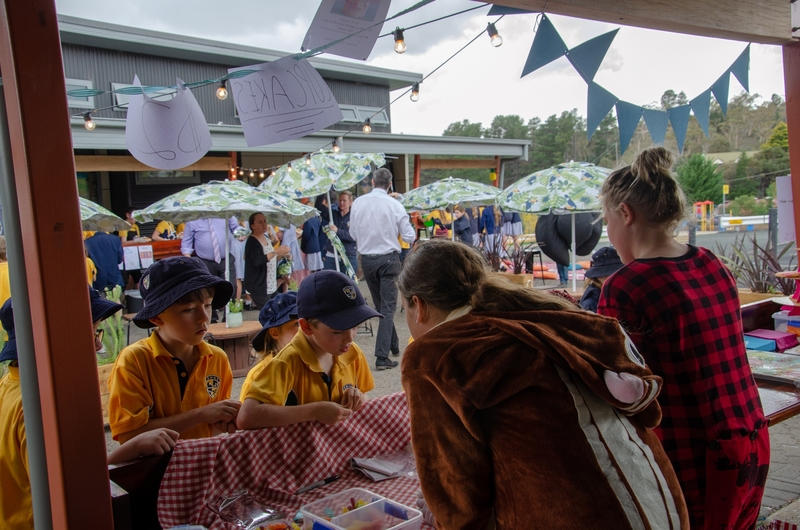 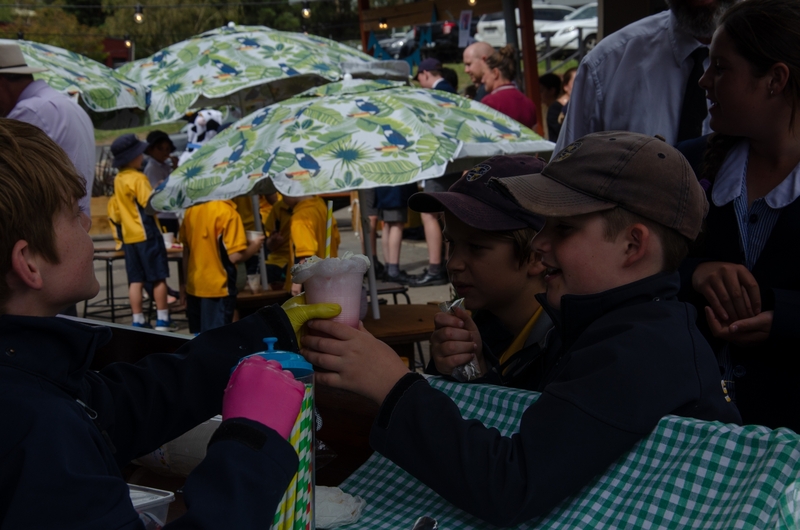 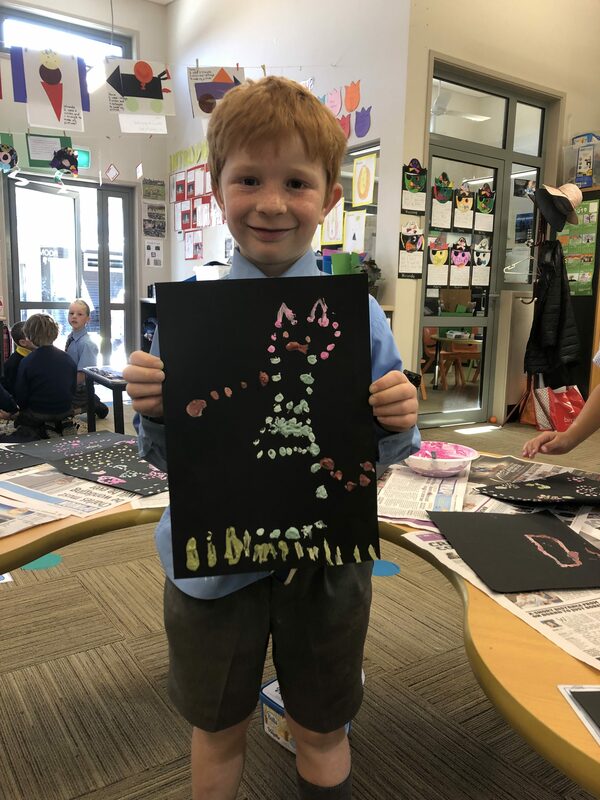 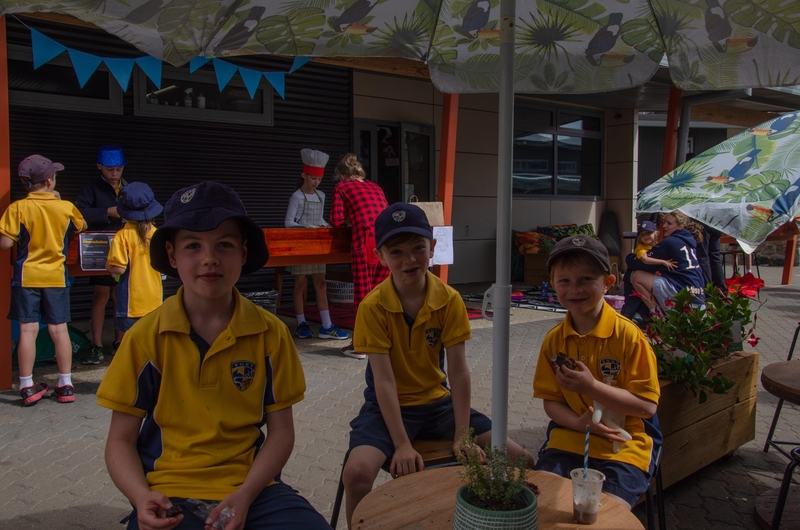 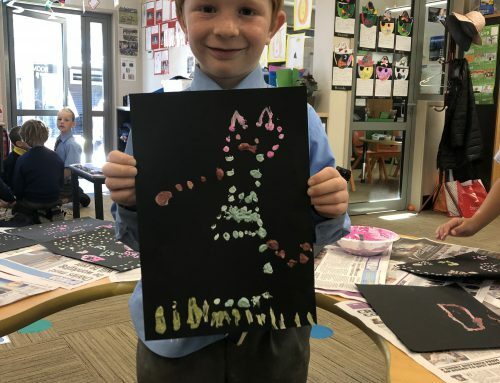 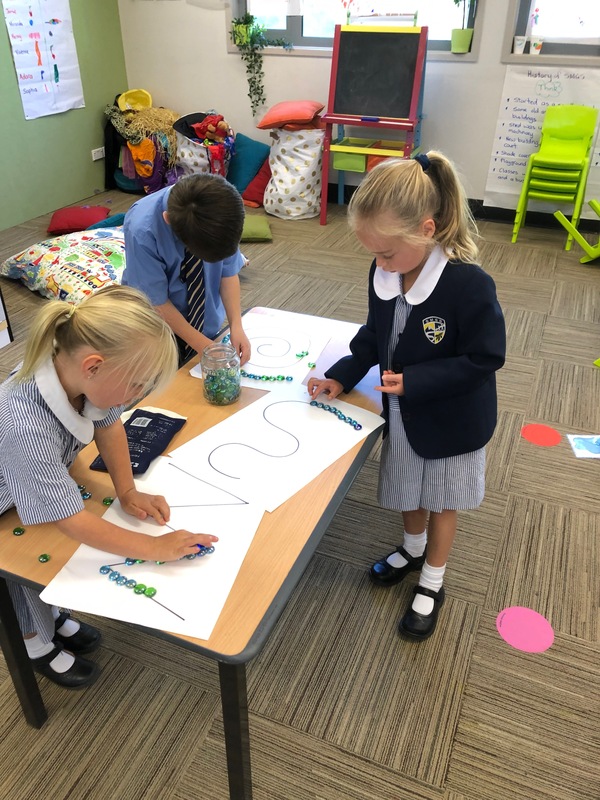 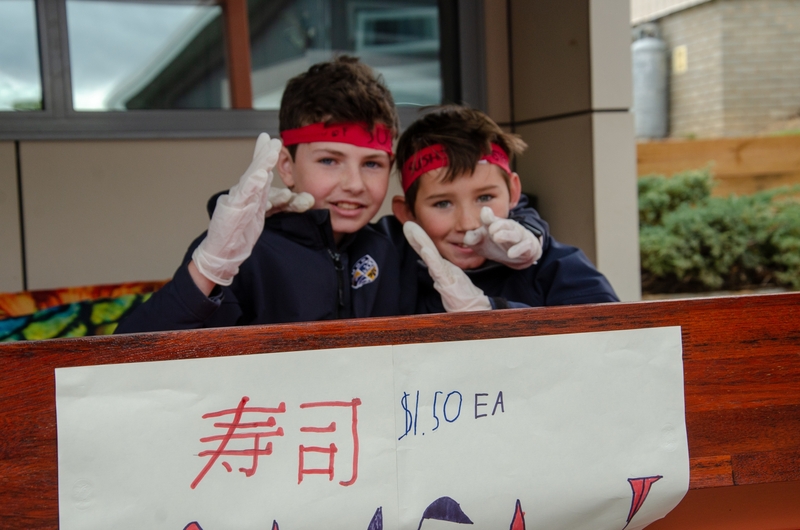 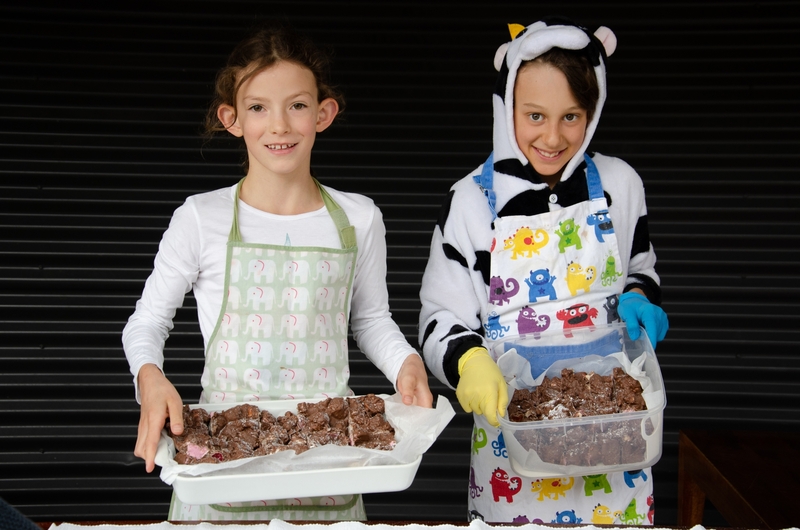 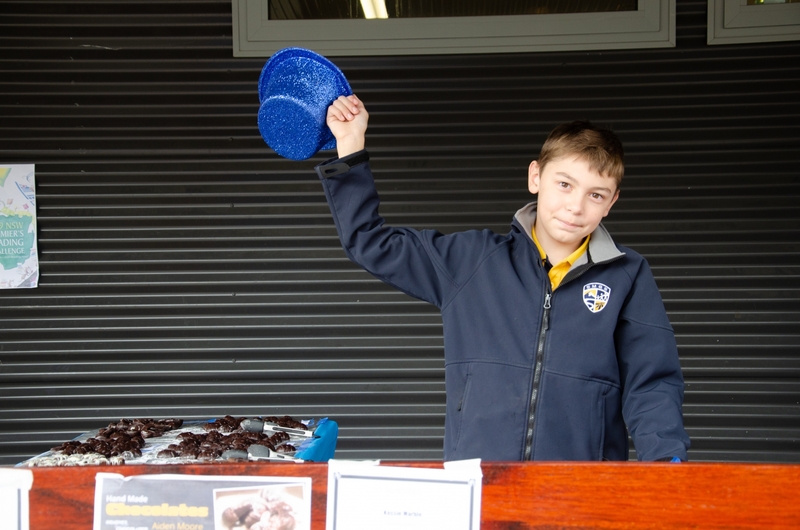 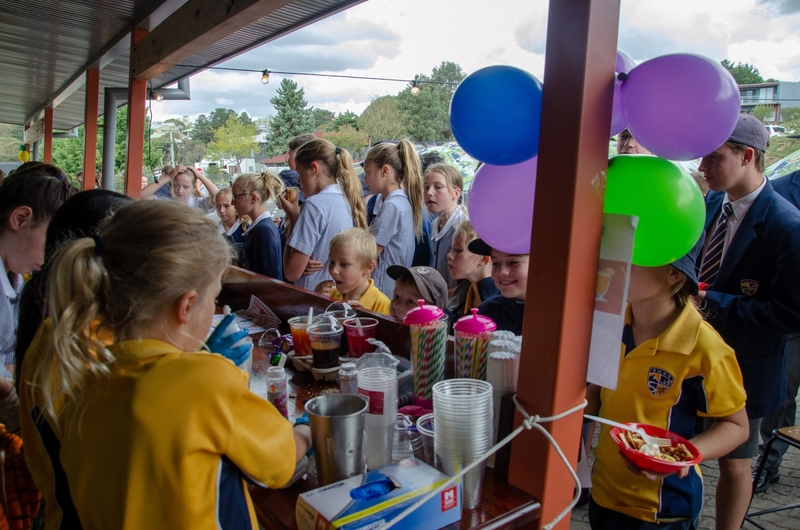 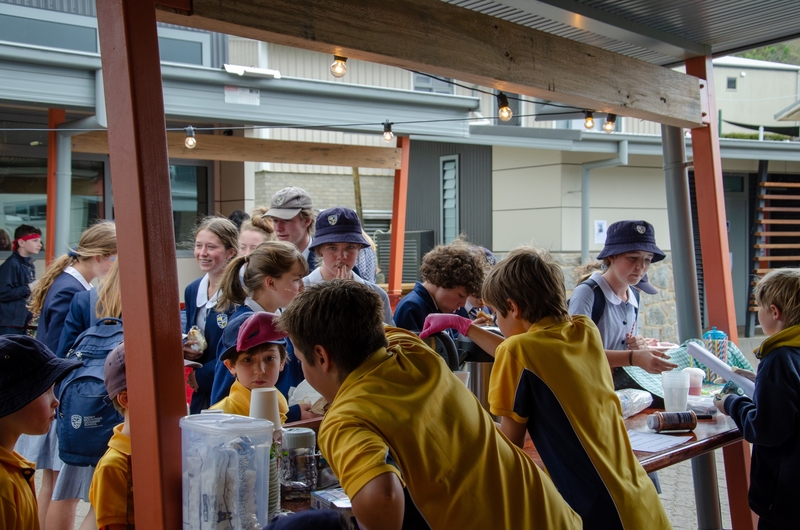 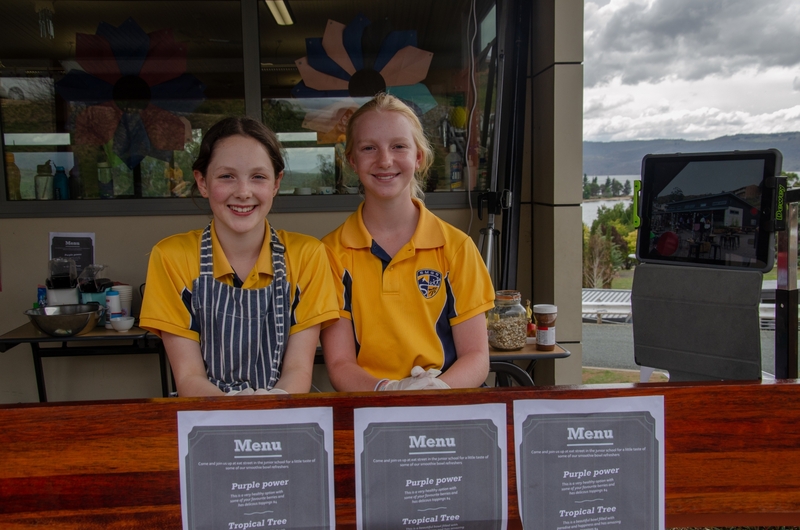 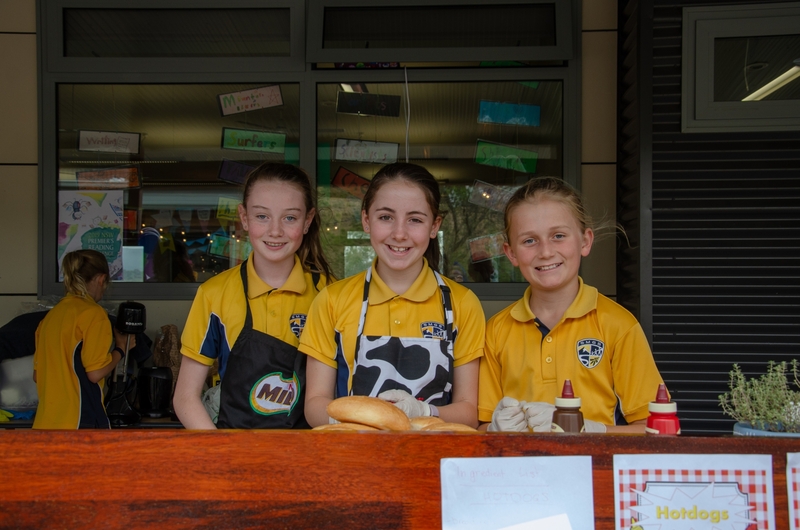 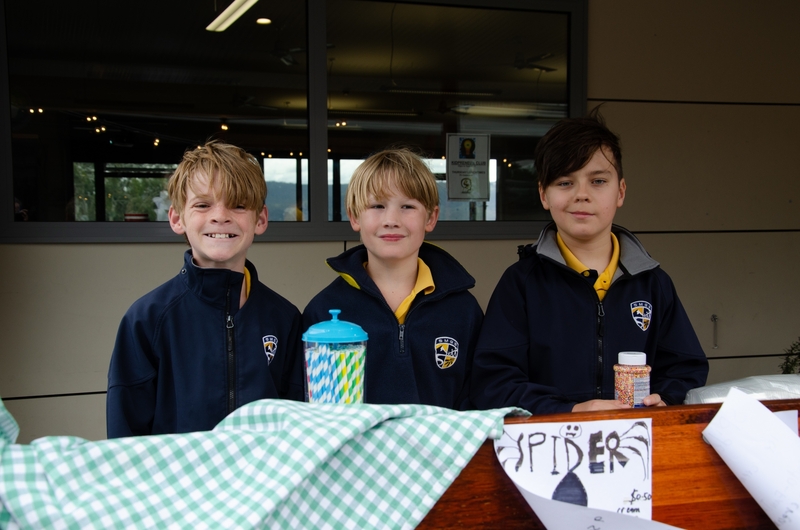 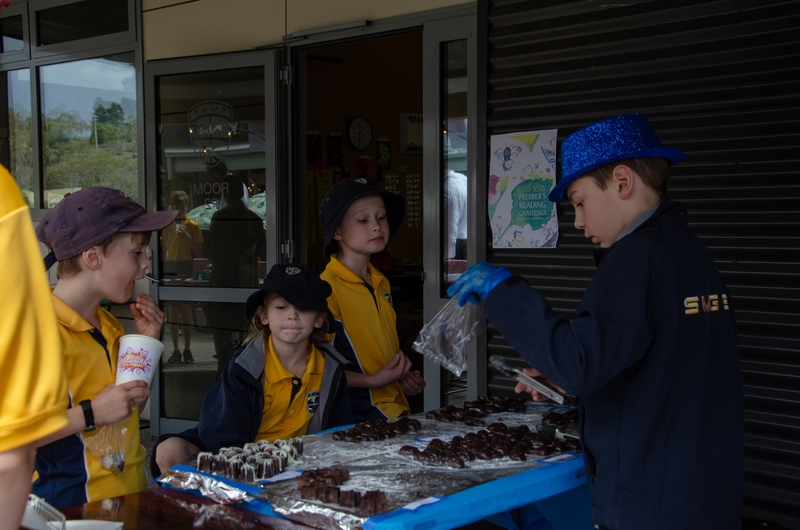 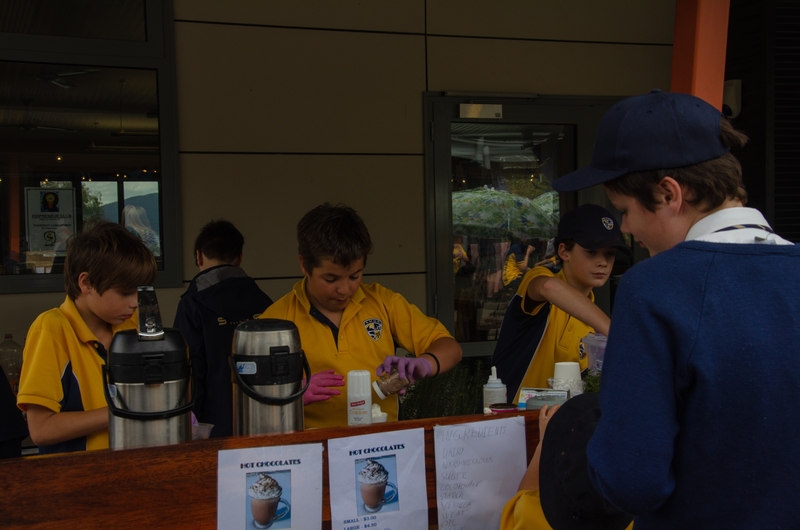 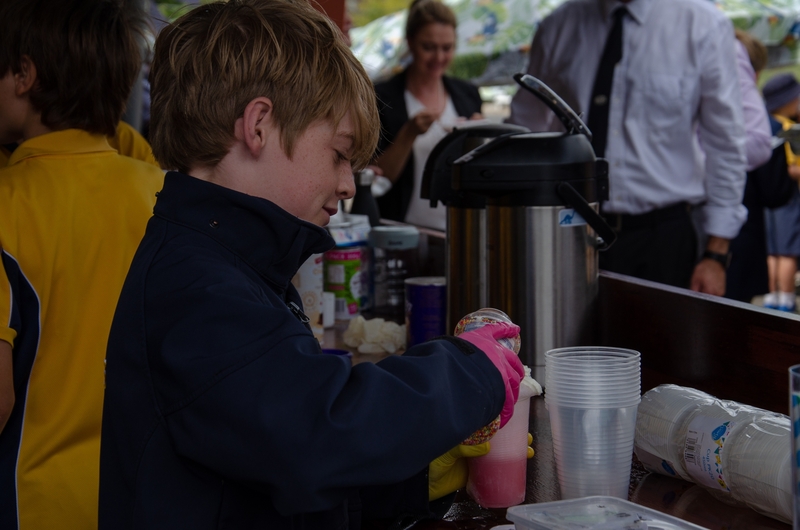 On Friday, 29 March, the SMGS Kidpreneur Club held its first event of 2019 with the Junior School Eat Street Markets. 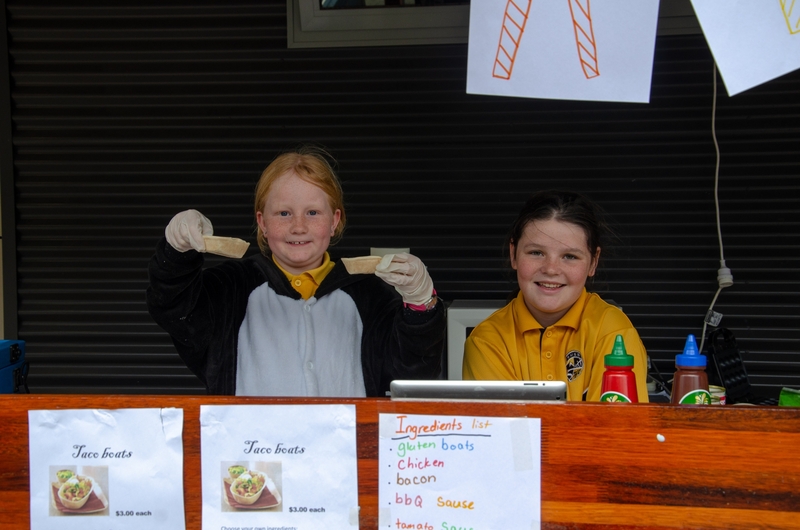 Kidpreneur is teeming with real-world relevance and outcomes such as product costing, responding to market demand, creation of business plans, development of a marketing plan, creation and understanding of a profit and loss statement and, for this particular event, students reviewed safe food handling practices. 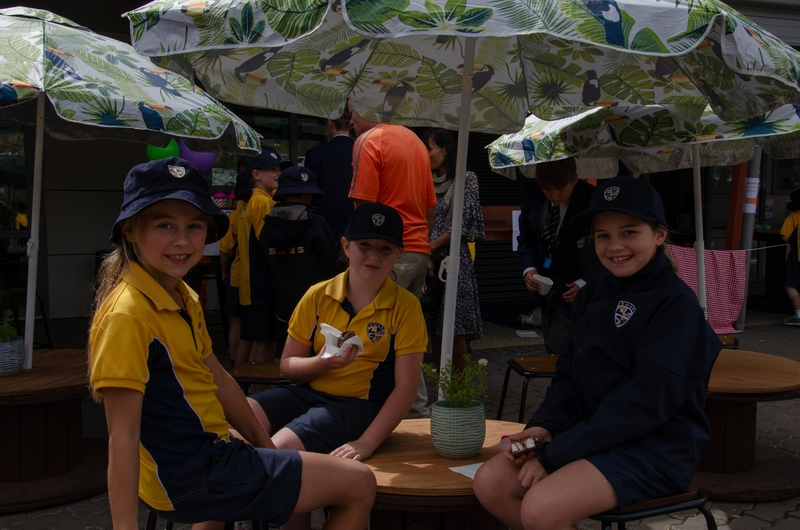 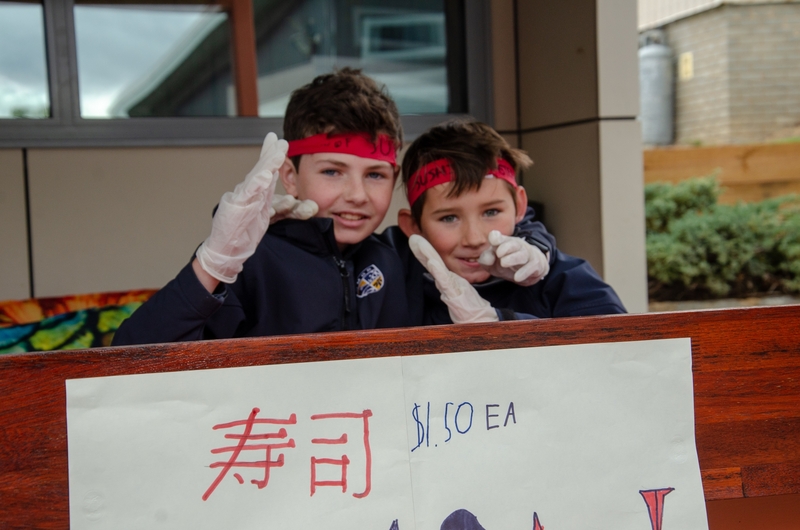 The Junior School Eat Street Markets were a resounding success and we are hoping that some of the Kidpreneurs might go on to be the future entrepreneurs of our world. 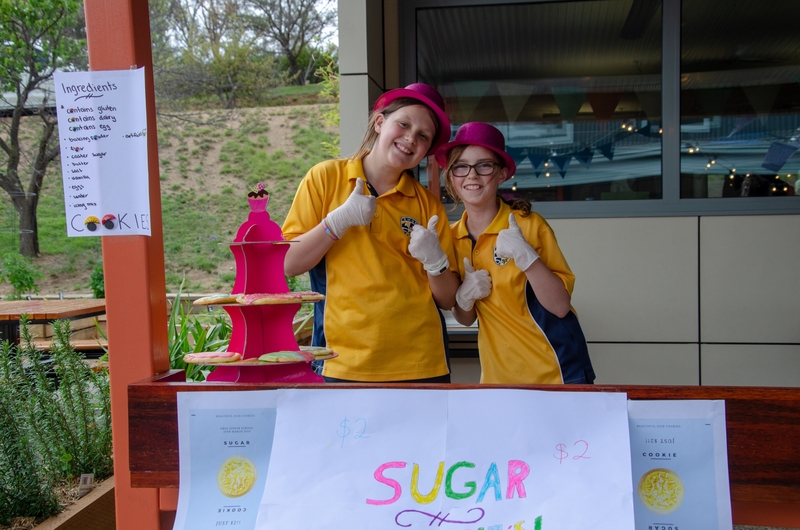 So, what’s next on the SMGS Kidpreneur calendar? 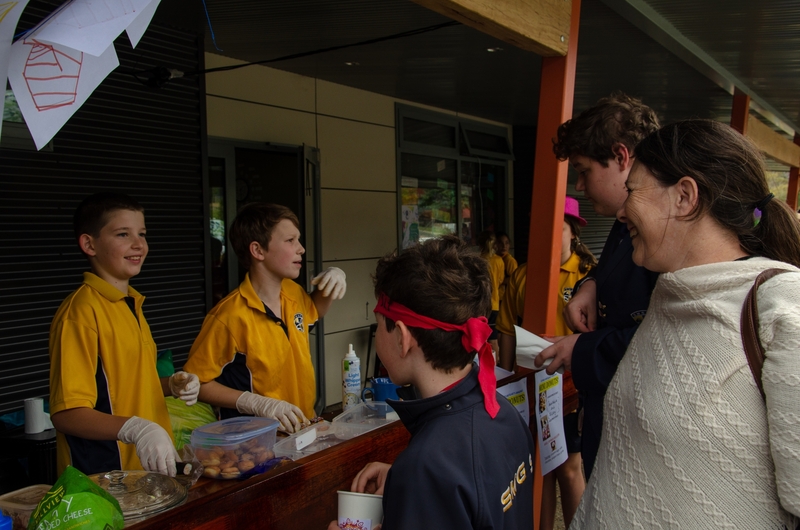 The Senior School Eat Street Markets, this Thursday, 4 April.